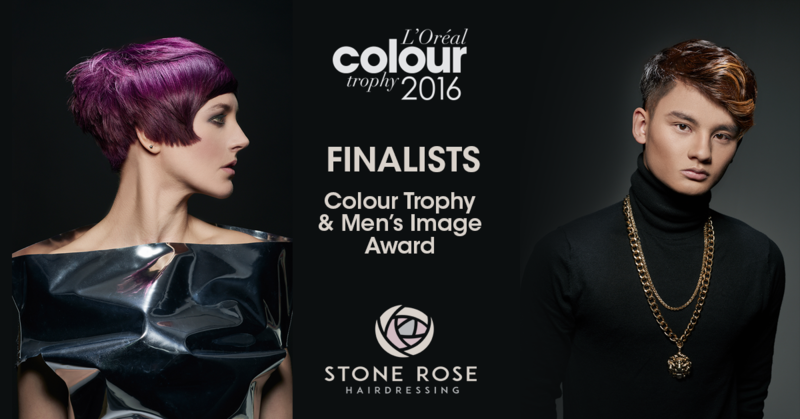 L’Oréal Colour Trophy – We’ve made it to the finals! We are super excited to announce that we have made it through to the finals of one of the UKs most prestigious hairdressing competitions. The regional finals take place in London on Tuesday 19th April. On Thursday 11th November we are showcasing the salon for the first time at a prestigious local event. This much-loved and eagerly anticipated shopping and pampering event is returning to Salisbury City Hall. At the Ladies who love… Evening of Indulgence event will be live music, cocktails and all sorts of stall offering tempting treats for ladies who love to look good and feel great. We will be hosting a stand at the event where we will be offering colour consultations using our new professional app and running a luck dip prize draw where nobody leaves empty handed and some lucky lady will be getting her hands on our top prize. Finally completed on the lease so the Stone Rose story can begin! 24th July 2015 – Just had notification that we have completed on the lease and the shop unit is now our responsibility for the next 7 years. Work can at last begin on the fit out. First order of business is getting the floor levelled. The whole building was renovated in 2014 having been a bit of a hoarders paradise by all accounts. You can read the story of the renovation here. 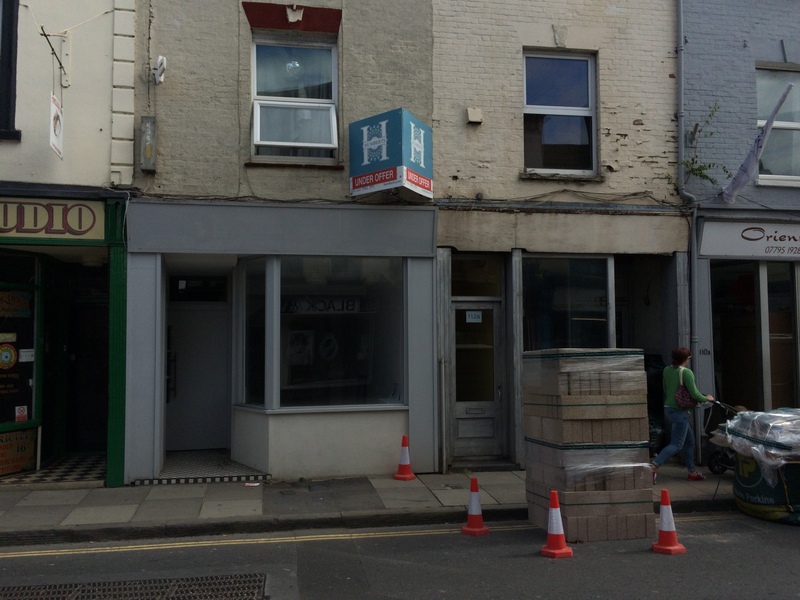 The building was completely gutted and converted into a shop unit and 3 self-contained studio flats. Really excited to be part of the thriving independent retailer community on Fisherton Street.